Of course, you can easily use the contact form below, we will contact you as soon as possible. 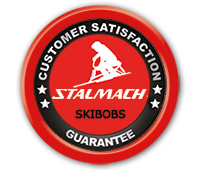 You can revoke your consent at any time for the future by sending an e-mail to stalmach@stalmach.com. 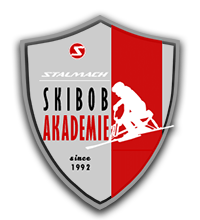 Skibob instructor candidate	Skibob instructor	Skibob instructor for people with disabilities	Training course "Quan by you"	Training course "Quan by Du with you"	Training course "Dream for two"
Are participants in the group experienced in skibob, ski or snowboarding? Is there any other information that is important for group lessons?